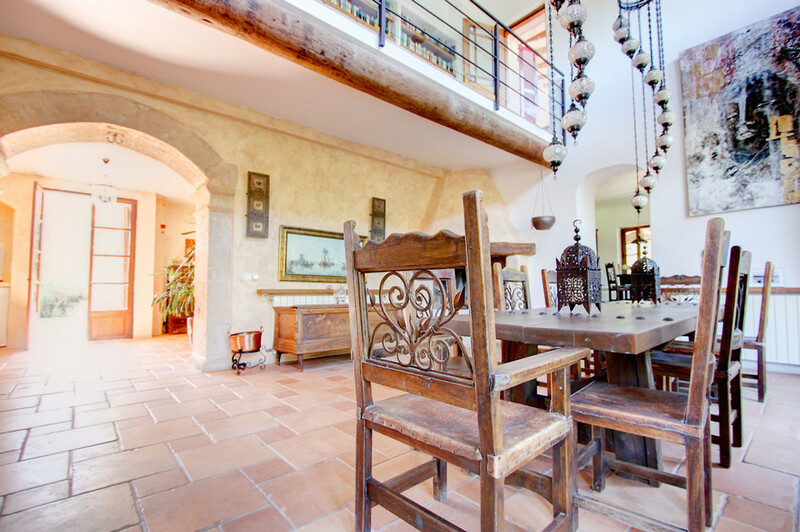 Create unforgettable moments at the Villa Son Calderó. 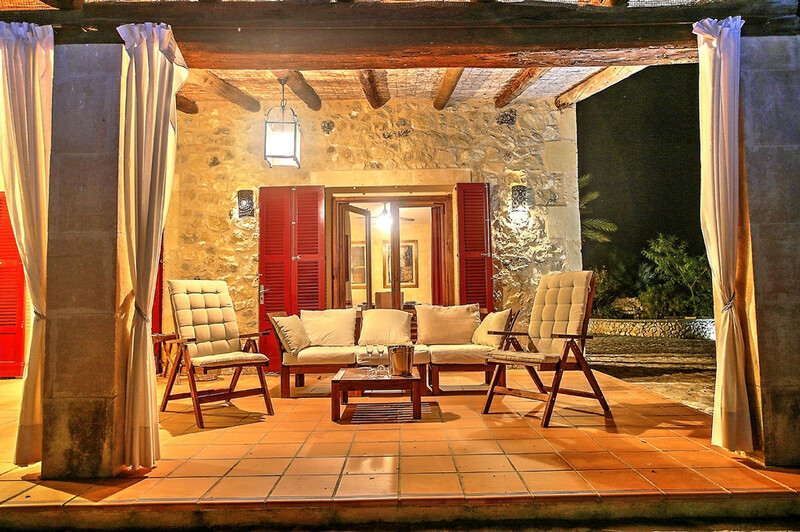 Located in Porreres, this wonderful and authentic Majorcan Villa will let you experience the relax of a quiet and lovely typical village. 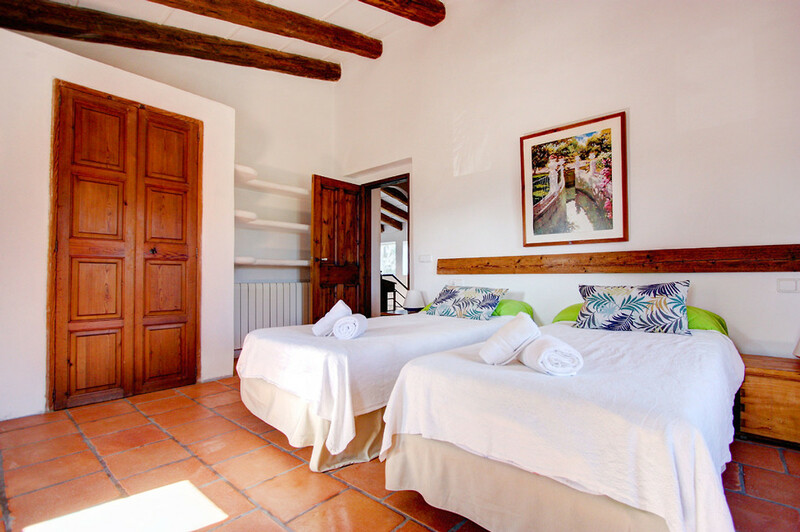 You will enjoy nice walks along the charming streets, taste typical gastronomy as trampó and sweet lovers will enjoy the mouthwatering deserts as Ensaimada and Cocas. 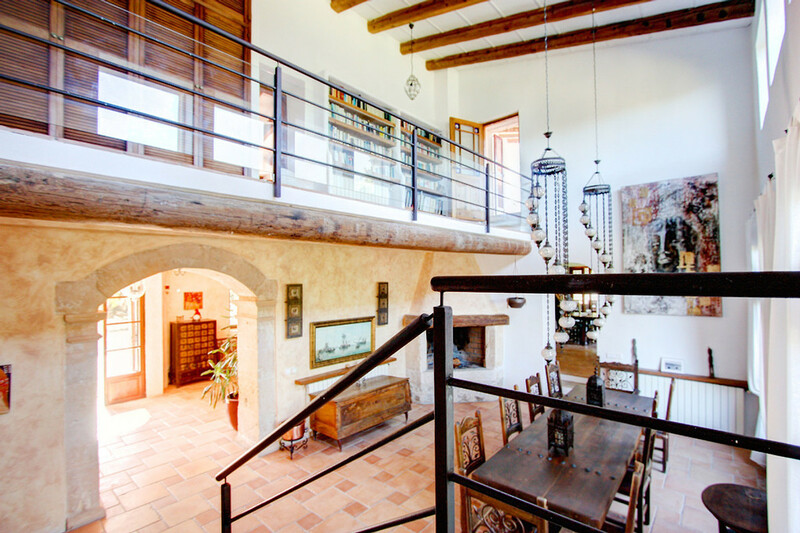 Villa Son Calderó has five bedrooms placed in different floors of the construction. 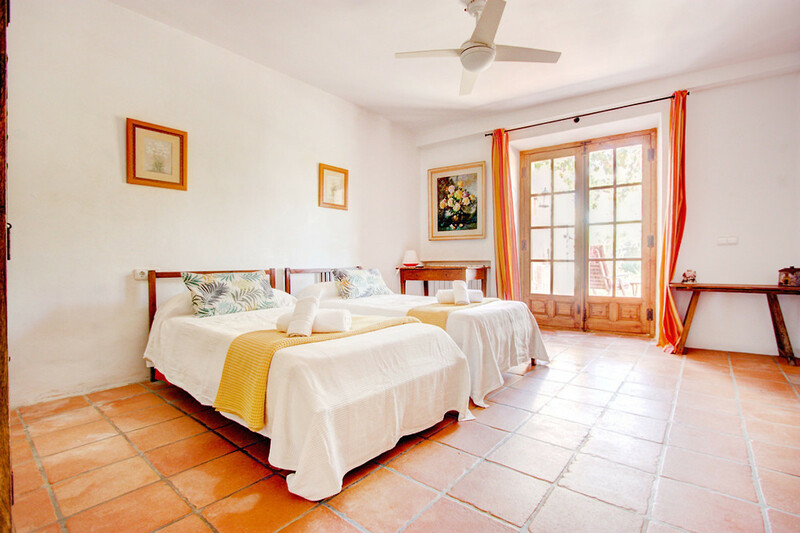 Two of the main bedrooms have one double beds and one of them has a bathroom in suite. Other two bedrooms have two single beds and the last bedroom has one trundle bed for 2 people. 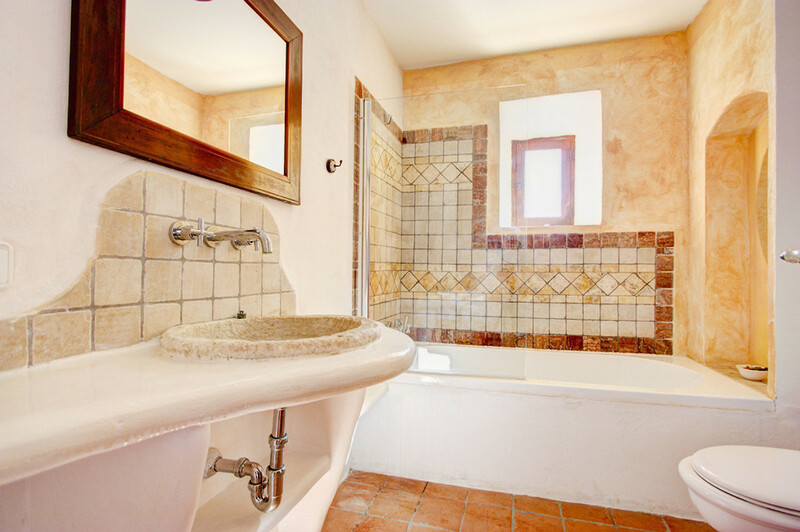 The Villa has a total of four bathrooms, two of them with bathtub and the other ones have shower. 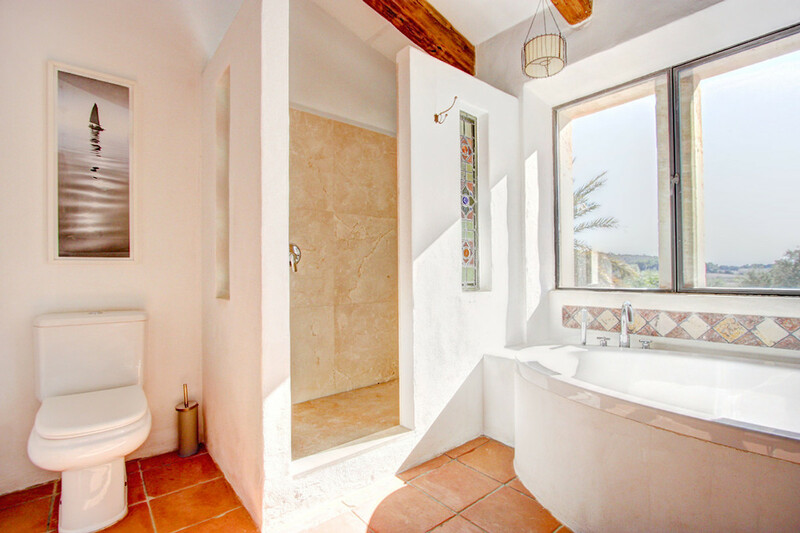 One bathroom is situated on the external part of the building. 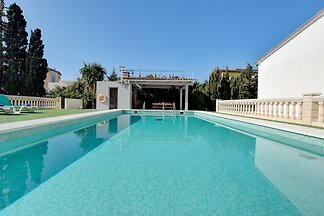 The capacity of the Villa is 10 people. 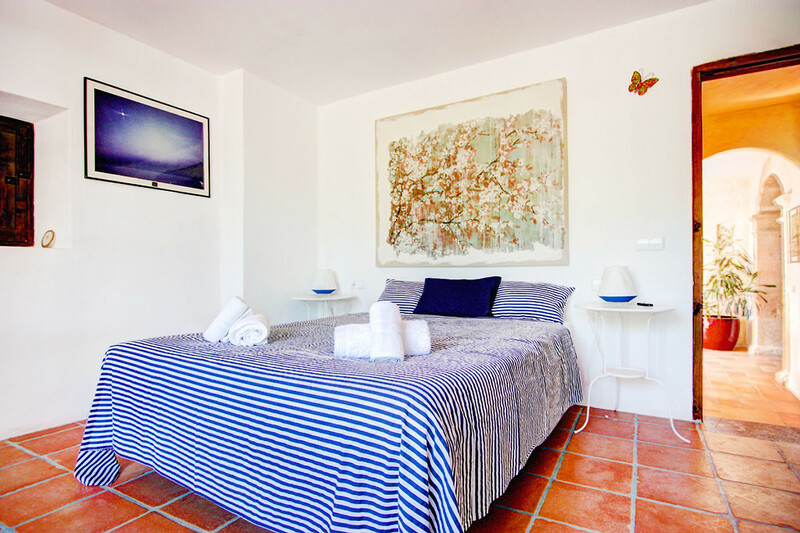 It is important to stand out that Villa Son Calderó has a completely equipped kitchen with dishwasher, Tv, Wi-Fi connection, private parking space, among other facilities. 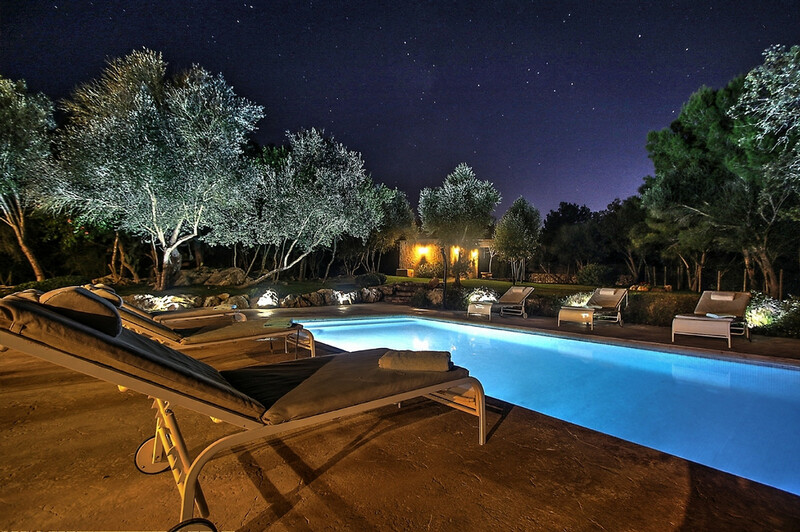 One of the most remarkable item of this lovely Villa is the spectacular private swimming pool inside a huge garden where you're going to have the chance to spend time with your friends or family. 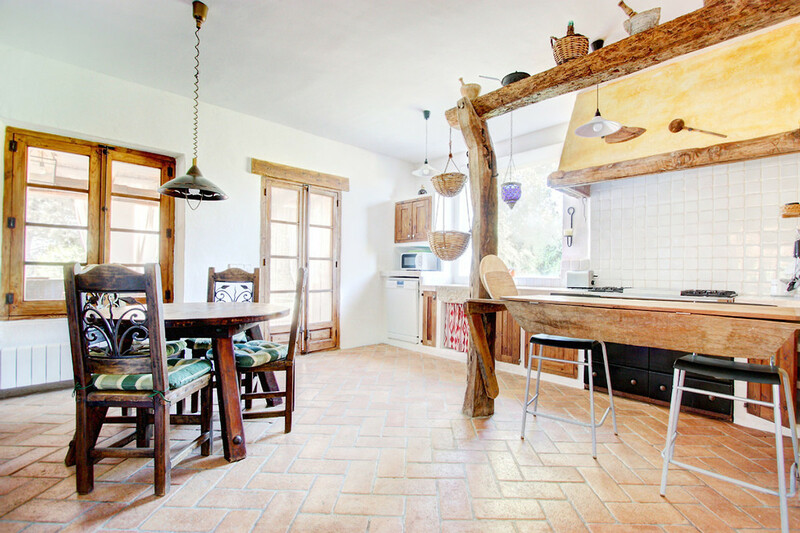 Awesome BBQ facilities are at your entire disposal - there you can discover the chef in you preparing a delicious BBQ for your family or friends. 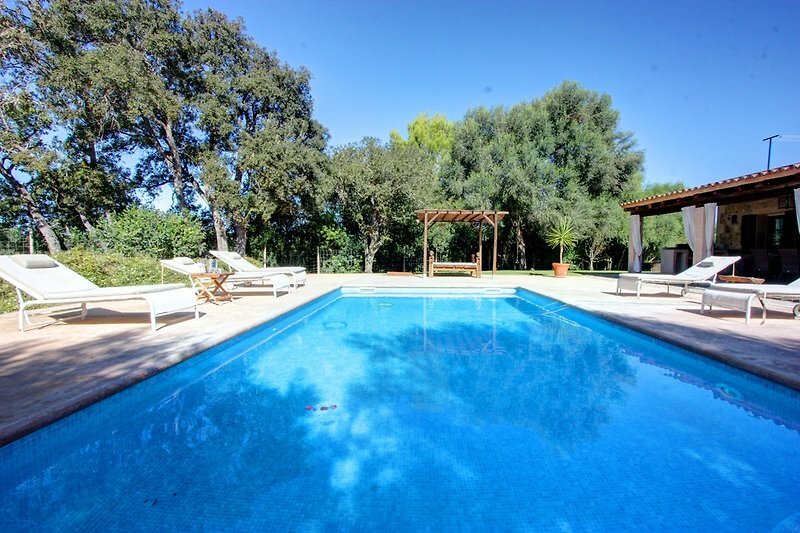 Imagine yourself enjoying a sunny day while having a BBQ and a refreshing dip in the pool - Villa Son Calderó offers you privacy, calmness and security. 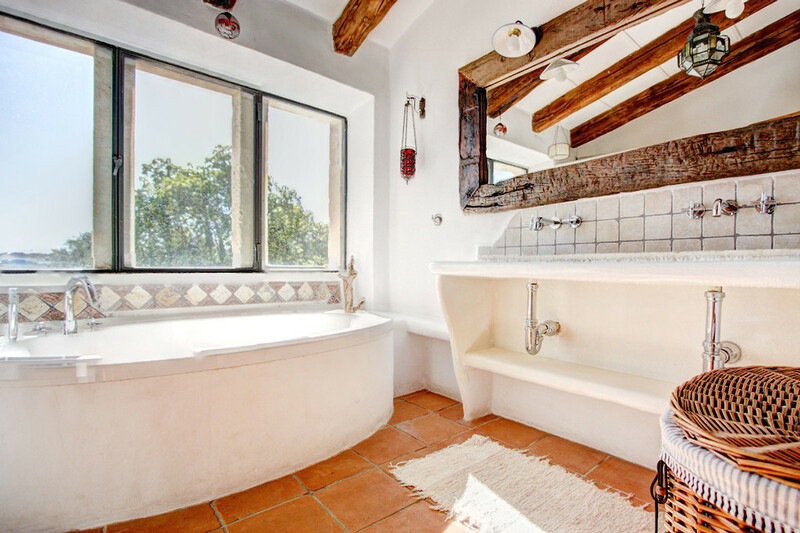 The decoration has been taken care to the detail, so you will enjoy the authenticity of the Majorcan style - full of stones pikes, structural wooden motives, according to the nature that surrounds the Villa. Doubt it no more! 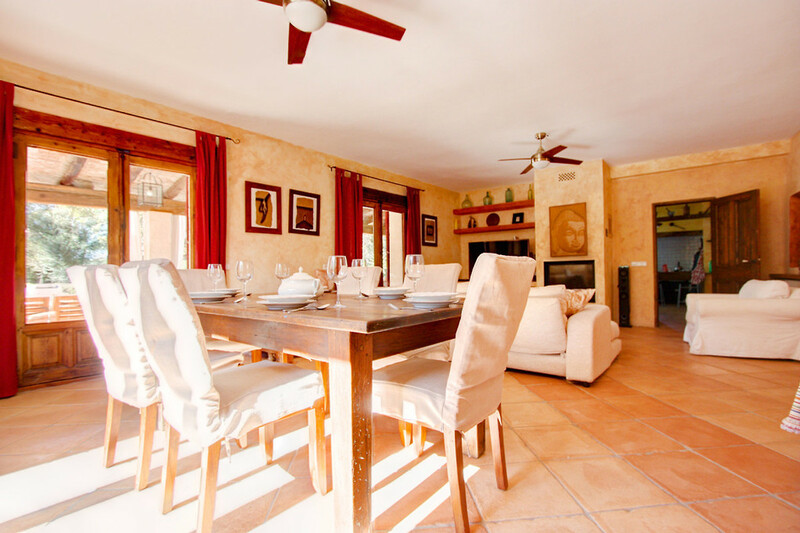 If you want to enjoy your holidays on the Balearic Island, Villa Son Calderó is the best option! 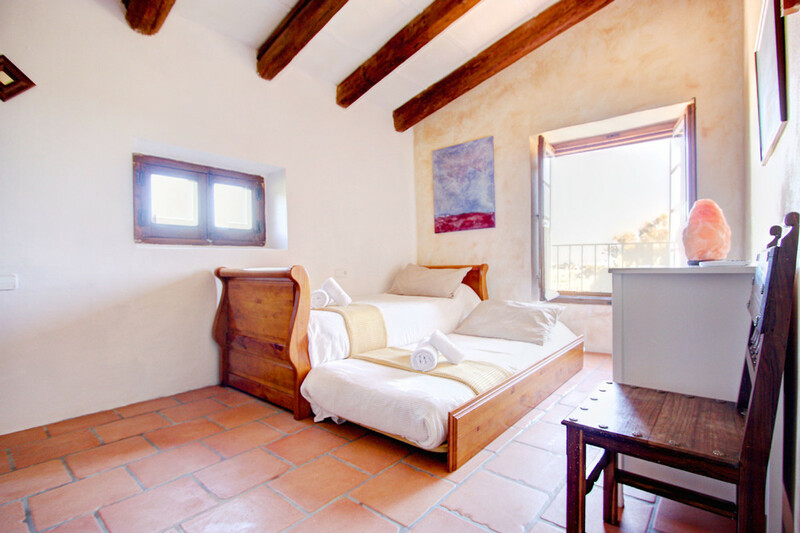 Come to discover all magical surprises Majorca has hidden! 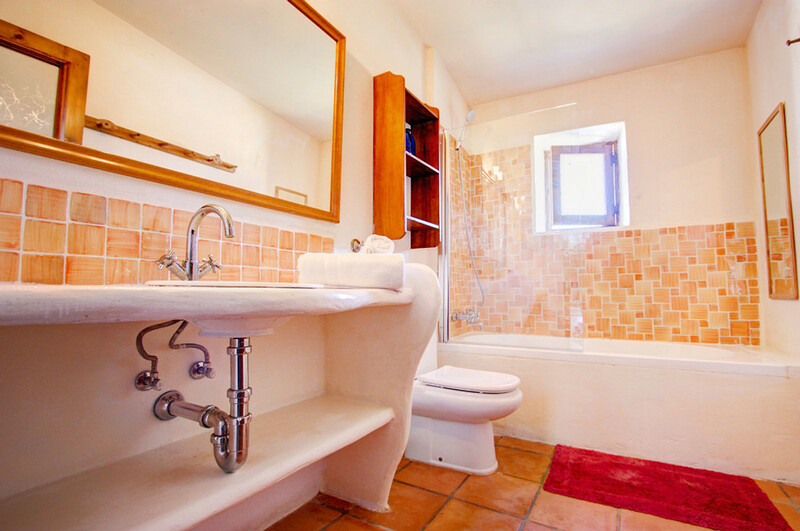 If you are a ground and sea lover, this marvelous location will allow you both possibilities. You can arrive to the beautiful mountains or the paradisiac beaches in about half an hour. 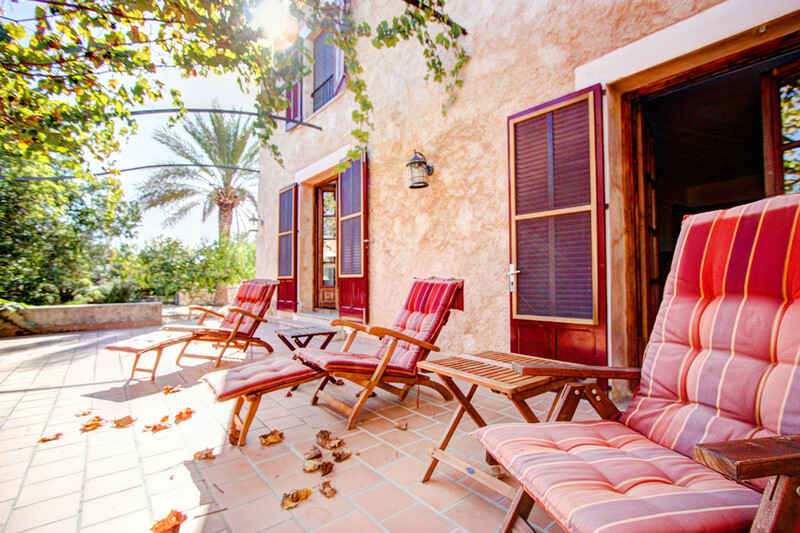 The keys have to be collected in our office of Slow Villas. 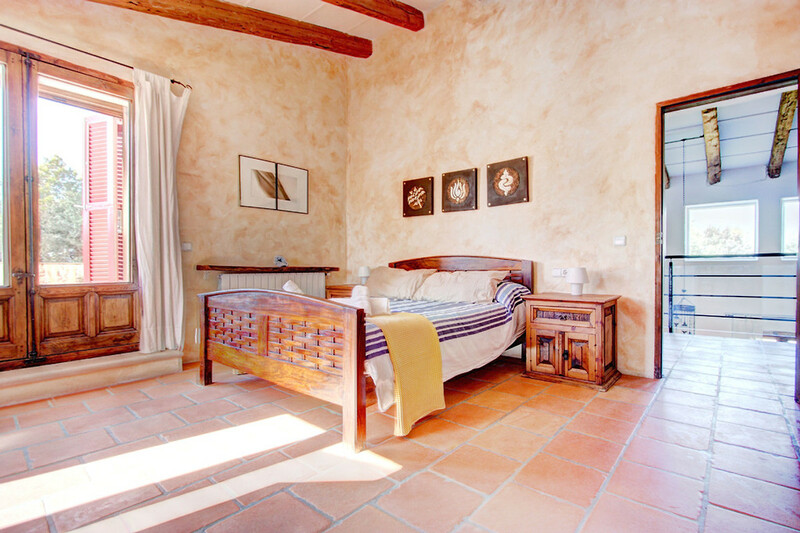 The receptionist will guide you to the Villa; the client has to manage the transport. Direction: Camí de Can Pastilla 68A, 07610, Can Pastilla. •	Silence is mandatory between 00:00h and 09:00h. •	Any community and swimming pool rules must be respected at any time. •	It’s banned to hang out towels and/or clothes from the terrace or balcony. 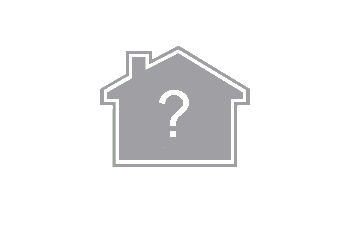 •	A/C + heating/heaters must be switched off while guests are out of the property. To break any of those regulations, will have a penalty from 50€ to the entire deposit. Keys: Lost or return of incomplete set of keys from 50€.*. The keys have to be returned to our reception. Sheets & Towels: All of them must be in good conditions. Penalty from 30€. Water & Electricity Use: The over consumes will have a penalty according to the over consume, from 50€. Furniture & Glasses: Penalty from 100€. Electrical appliances: Any damage or lost will have a penalty from 50€. An excess in the electrical consumption has a penalty of 50€. Internet: The penalty for loss or any damage on the router will be 200€. Ecotax: Must be paid upon arrival. 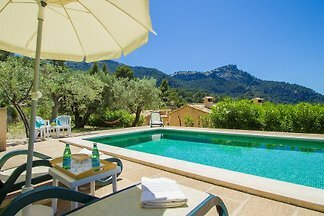 Slow Villas is specialized in offering fully equipped Villas in Mallorca – our mission is to achieve that customers have no other worry than enjoy their holidays. Our young, dynamic and energetic team accompanies the customer from their reservation to the end of the stay. We provide 24hrs assistance and a facilitation to the making of payments. 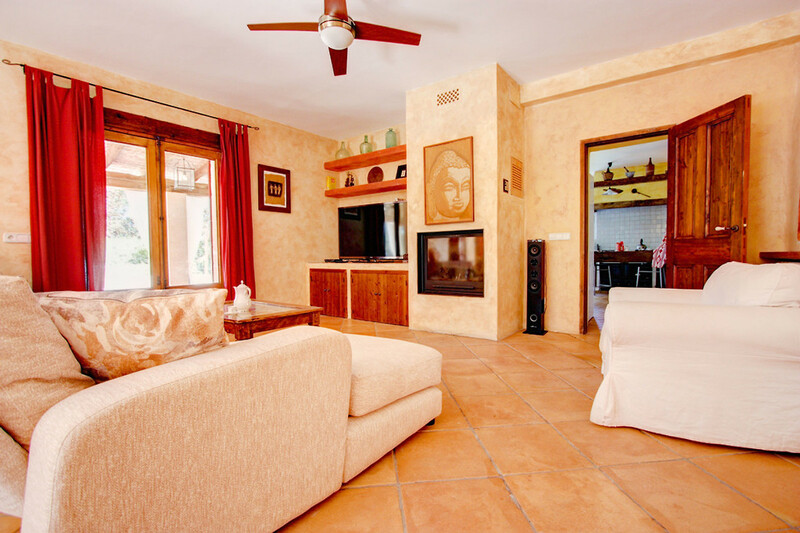 Our priority is to ensure that our customers have a wonderful and satisfactory stay in Mallorca.